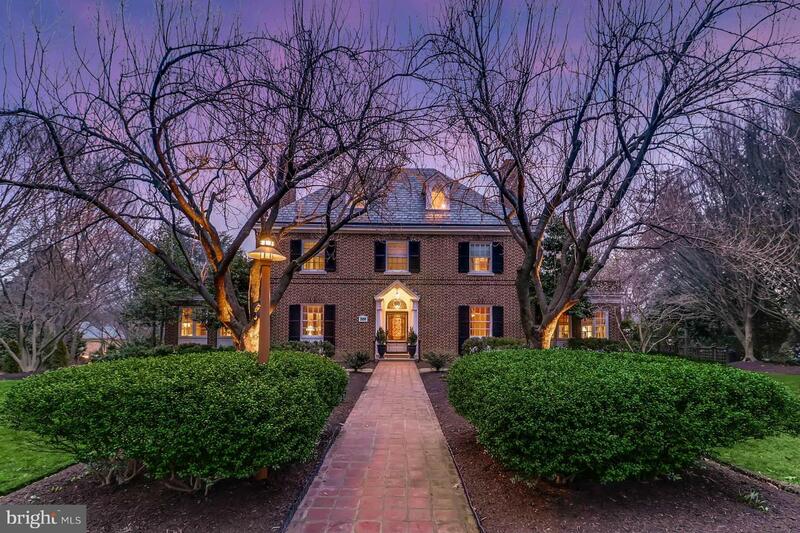 Price Reduced for this Exquisitely Updated Roland Park Home! Great Family Living w/ Extraordinary Entertaining Space! Exceptional Chefs Kitchen w/ Open Fam Rm Addition flows to Spectacular COVERED PORCH, DECKING & HEATED POOL FEATURED IN STYLE MAGAZINE, 4/5 Bedrms, Luxury Master Bath, HOME THEATER, Attached Garage, BEAUTIFUL FINISHES, UPDATED SYSTEMS - List Goes On & On! MUST SEE!